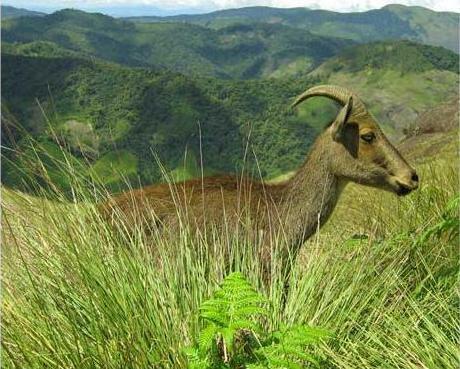 Rajamala is place that gives shelter to the extremely endangered species of Nilgiri Tahr (Hemitragas bylocres). Infact, the place is home to nearly half the population of this mountain goat species in the entire world. 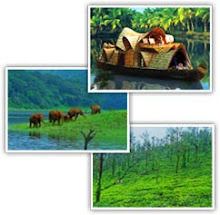 Rajamala is situated at a distance of 15 km from Munnar and at a height of 2695 m above sea level. Half the world's population of the rare mountain goat or tahr which is fast becoming extinct, is now found here.The Nilgiri tahr in Rajamalai are now to be found in small herds found in Eravikulam-Rajamala region. 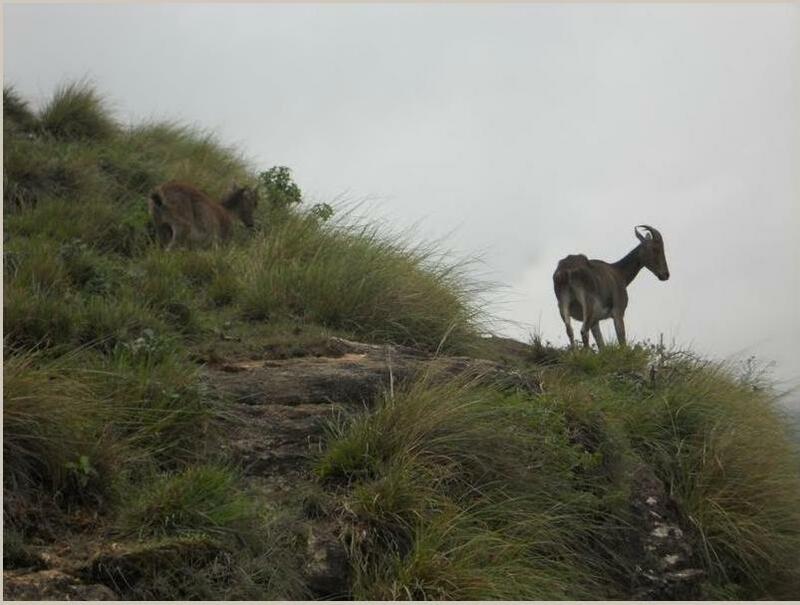 The total number of Niligiri Tahrs in Rajamala is estimated to be over 1300. Visiting Time : 0700 - 1800 hrs. Visitors are not allowed during the monsoon. Entry Pass : Rs. 10 for adults, Rs. 5 for children below 12 years, Rs. 50 for foreigners. 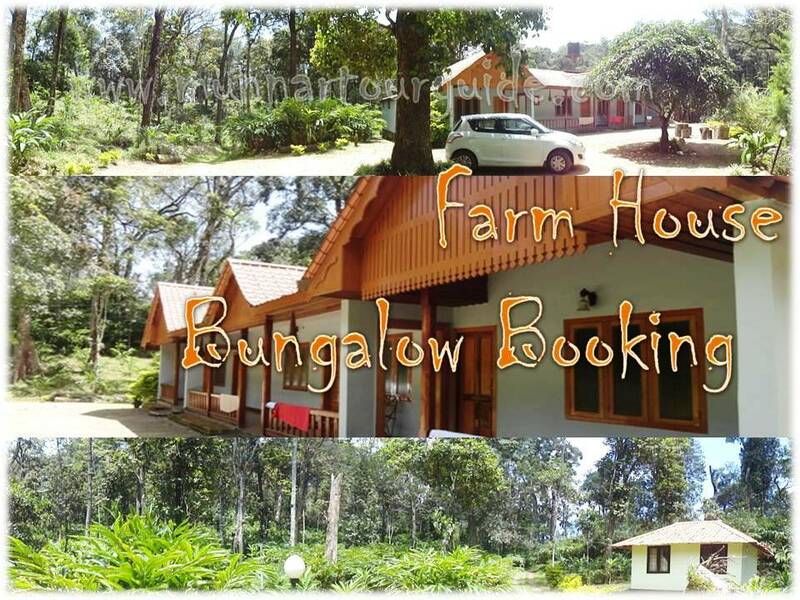 Permitting Authority : Wild Life DFO, Munnar.